The pilots of an American passenger aircraft had to perform an emergency landing after three passengers lost consciousness when the plane descended about 8 500 m in three minutes. 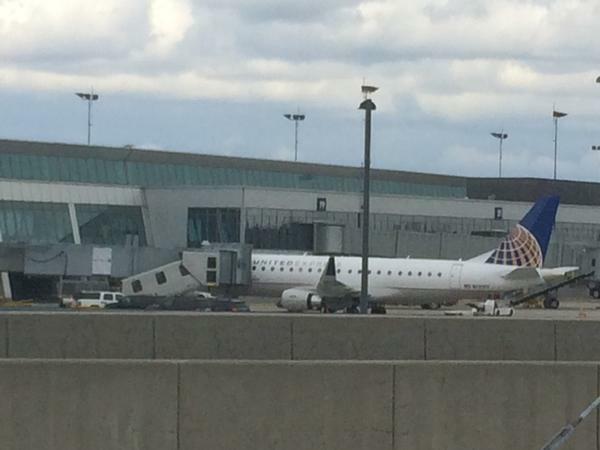 According to a report by the US Federal Aviation Authority (FAA), SkyWest flight 5 622 with 75 passengers on board departed from Chicago’s O’Hare International Airport for Bradley International Airport in Windsor Locks, Connecticut on Wednesday. At around 11:40 local time it landed at Niagara International Airport in New York State. The FAA says the crew of the Embraer E170 plane reported a possible problem with the pressure control, but this was found to be incorrect. SkyWest spokesperson Marissa Snow initially said one passenger on board flight 5 622, which flew under the name United Express, lost consciousness and the pilots, being “over-cautious”, descended sharply. United Express is operated by regional airline SkyWest Airlines. But in a subsequent statement Snow said new information from medical personnel confirmed that “three passengers lost consciousness during the flight”. Another 15 adults and two children were examined after the landing but none required treatment outside the airport, airport spokesperson C Douglas Hartmayer said.